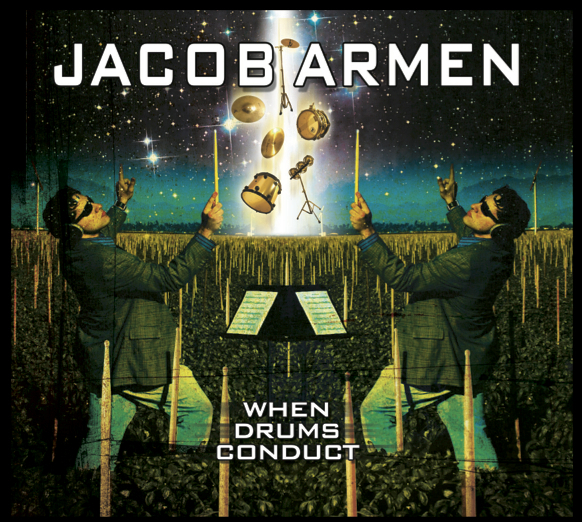 When Drums Conduct is a double album featuring over 80 musicians and Grammy award winning artists: Daron Malakian, Poncho Sanchez, Victor Wooten, Djivan Gasparyan, Patrick Moraz, Tina Guo, USC Marching Band, Lark Choir. Premium quality fitted t-shirt. 100% cotton. 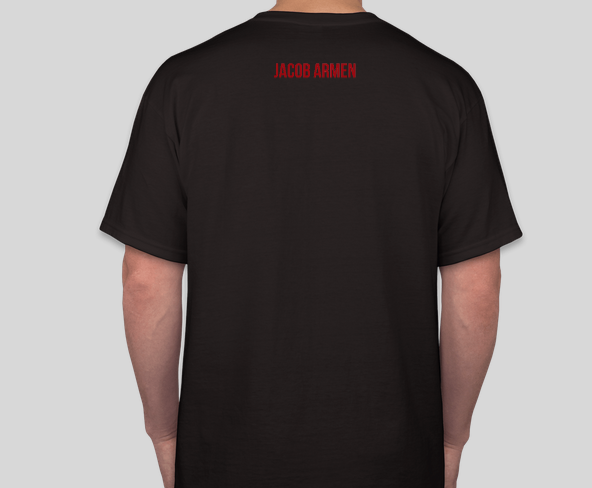 © 2019 Jacob Armen. All Rights Reserved.